The mission of the Heart to Heart Hospice Foundation is to improve the quality of life for those with life-limiting conditions and those nearing the end of life. 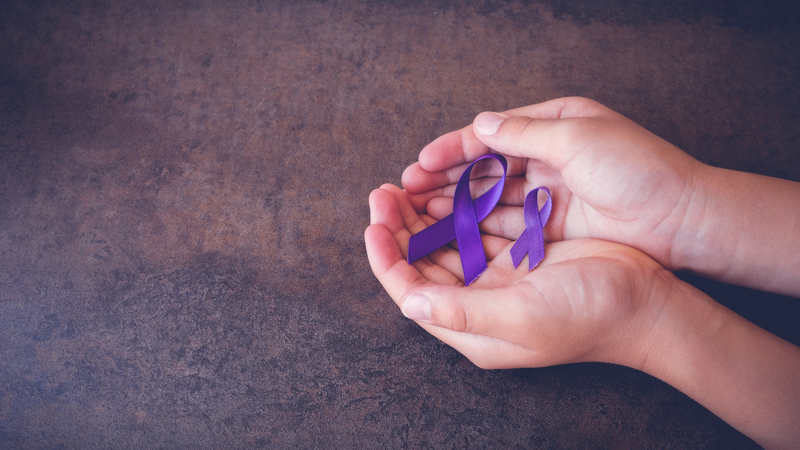 We carry out this mission by providing education to healthcare professionals and community members, and by providing support to those with critical unmet needs including Veterans, patients suffering from Alzheimer's disease and those living with financial hardship. When you donate to the Heart to Heart Hospice Foundation, you change lives. Your donation will help a patient or family member in need, support a veteran with a life-limiting condition, provide education to a future health care professional and more. Please join us in our mission! 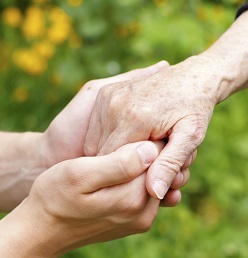 The Heart to Heart Hospice Foundation is dedicated to educating health care professionals working in all fields related to hospice, palliative care and geriatric care. 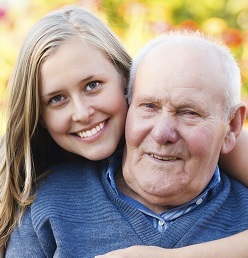 By training compassionate caregivers today, we create a brighter tomorrow. At the Heart to Heart Hospice Foundation, we don’t just care for our patients and community members, we care for families. Join us in bringing comfort and happiness to those we serve, and help our families create a lifetime of joyful memories. We, at the Heart to Heart Hospice Foundation are grateful for the US veterans who have offered their lives and their hearts in service to protect this great nation. 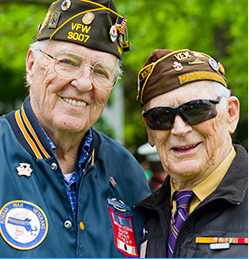 We pay tribute and we honor our veterans and their families through the Veteran’s Care Program, where we assure quality of life for all US veterans with life-limiting conditions and those nearing the end of life. At the Heart to Heart Hospice Foundation we are committed to helping improve the quality of life for both patients and their families. At the Heart to Heart Hospice Foundation, our core mission is to improve the lives of those with life limiting conditions and nearing the end of life. We believe that the greatest impact we have is through education. The Heart to Heart Hospice Foundation believes that there is no greater honor than to serve a veteran or his/her family. Veterans are our heroes and to give back to them, especially at a time of need, is a privilege. Help us to bring quality of life to those with life-limiting conditions and those nearing the end of life in your community. 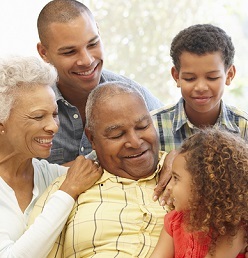 Become part of the Heart to Heart Hospice Foundation family today. The financial, physical and emotional toll of Alzheimer’s disease and dementia is staggering. We've been a strong supporter of APS for years, volunteering for their events and hosting their meetings," says Pam Bates of Heart to Heart Hospice in Tyler, Texas. "This grant allows us to strengthen our commitment to APS and to those in the community in need." Heart to Heart Hospice Foundation supports Smith County, Texas’ Adult Protective Services’ (APS) Silver Star Room who provides emergency resources like food, hygiene items and durable medical equipment for vulnerable elders. The vision of the Heart to Heart Hospice Foundation is to honor those nearing the end of life through greater care, greater education and a commitment to celebrate life! © 2018 Heart to Heart Hospice Foundation. All Rights Reserved.